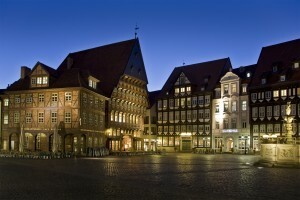 The social events are located at the city center of Hildesheim. 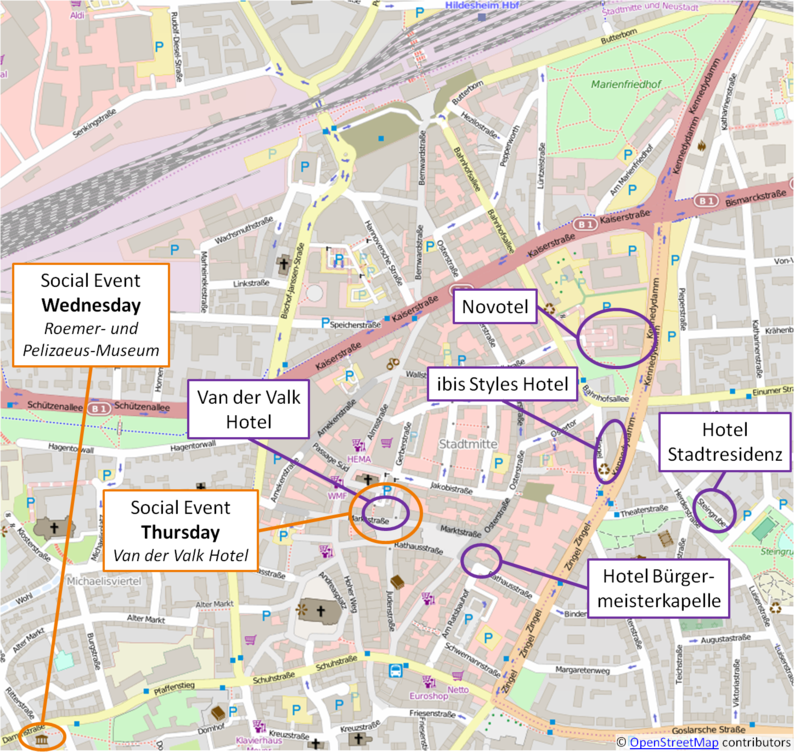 The events can be reached by foot in about 17 minutes (longest way from Novotel / Hotel Stadtresidenz to Roemer- und Pelizaeus-Museum). 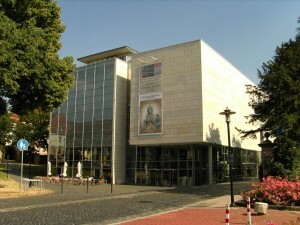 Hermann Roemer (1816-1894) and Wilhelm Pelizaeus (1851-1930), citizens of Hildesheim, donated their collections to the city of Hildesheim, thus establishing the basis of the museum. 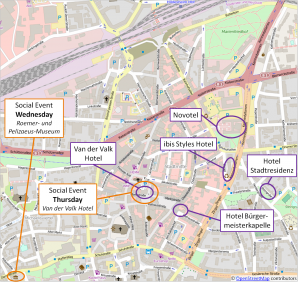 Senator Hermann Roemer – jurist and geologist – initiated and financed collections and purchases. In 1907, the businessman Wilhelm Pelizaeus gave a significant collection of Egyptian antiquities to his hometown that could move into a museum of its own in 1911 – the former Pelizaeus-Museum. 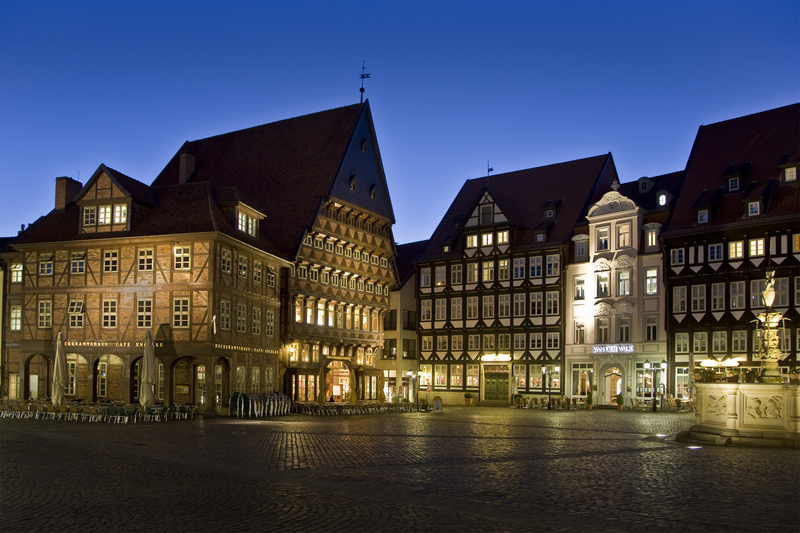 The dinner will take place at the Van der Valk hotel, which is located at the ancient marketplace of Hildesheim.